I cant wait to cook a meatless vegan feast for my family this year. My Thanksliving feast is usually pretty traditional .. turkey (I make my own homemade tofu “turkey”, though I also enjoy Tofurkey’s boxed Tofurky), stuffing, 2-3 vegetable dishes and of coarse some kind of delicious pie. I always try to make everything homemade for the best quality. 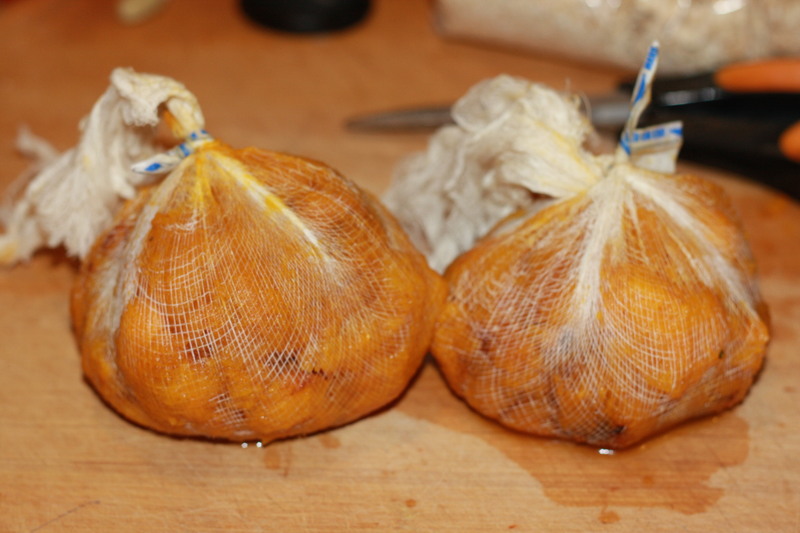 This year I am making a pumpkin pie to bring to my mothers for our yearly family feast. I have concocted a new recipe to meet all my family’s food-needs, so this pie will be vegan, and also soy & gluten-free. 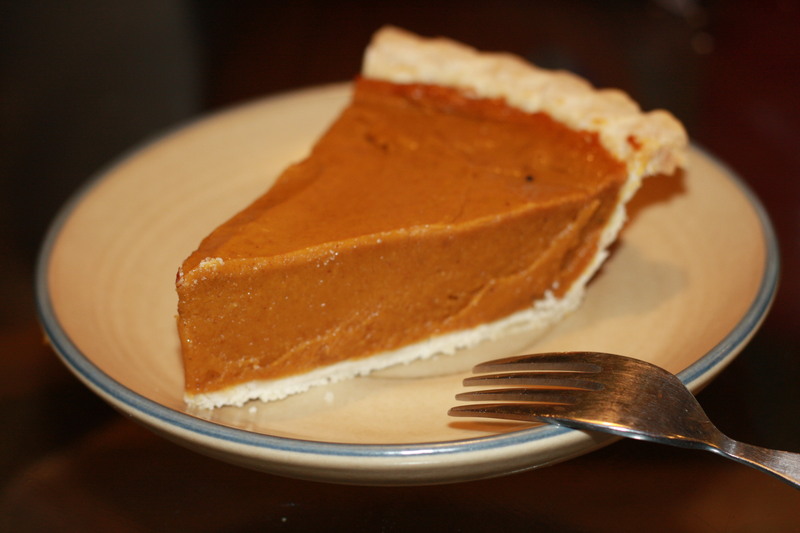 Most vegan pumpkin pies use tofu (regular pumpkin pies contains eggs) but it is really easy to make one without tofu. I am going the easy route for the gluten-free crust (in order to avoid having to buy 5 different kinds of flour) and am planning on using a gluten-free pie crust mix (though I will have to veganize some of the add-ins, like replacing the eggs & butter with Egg-replacer and a special kind of Earth Balance margarine that is soy-free & dairy free). I am not going to lie – the crust shown in the pictures is not gluten-free, however, there should be no problems in replacing the crust for a gluten-free one. The pie crust pictured is a ready-made frozen brand called WhollyWholesome. Its very good and vegan, but not gluten-free. 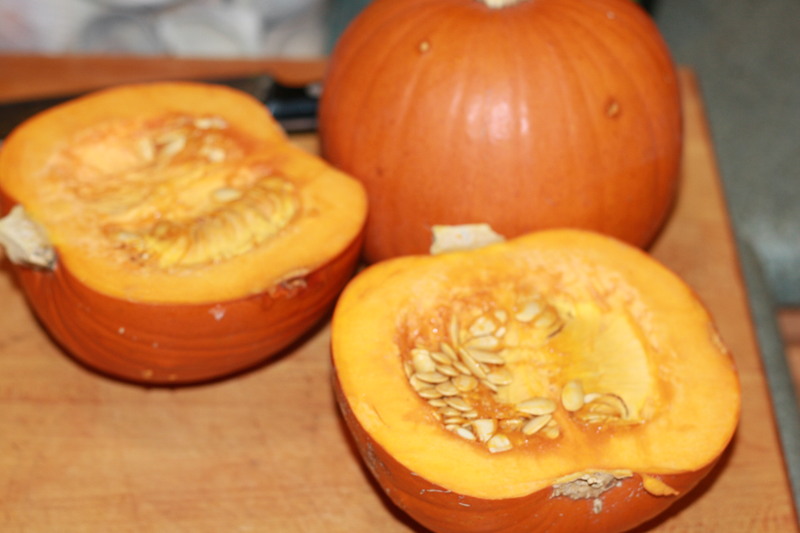 These 2 pie pumpkins ended up being small and I learned (the hard way) that it is best to use 3 small or two large pie pumpkins! This is BEFORE squeezing the water out... as mentioned before, I ended up having to roast another pumpkin to get the amount I needed! Next puree the pumpkin with the following ingredients. Pour into a gluten-free crust (use a gluten-free pie crust mix or make your own – there were several recipes I saw on about.com and other gluten-free websites). Bake the pie at 350 F for an hour. 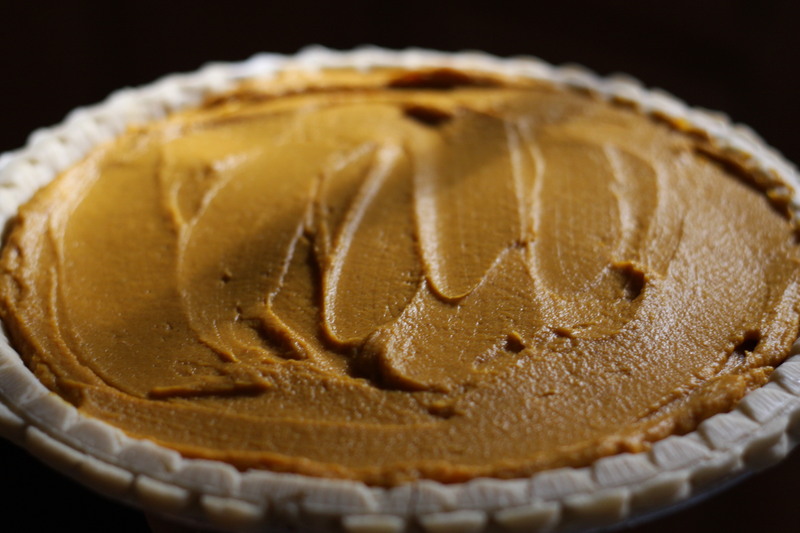 Let the pie cool to room temperature first, then chill for 2-3 hours (or more) until ready to serve! The beautiful finished product! Yum!! 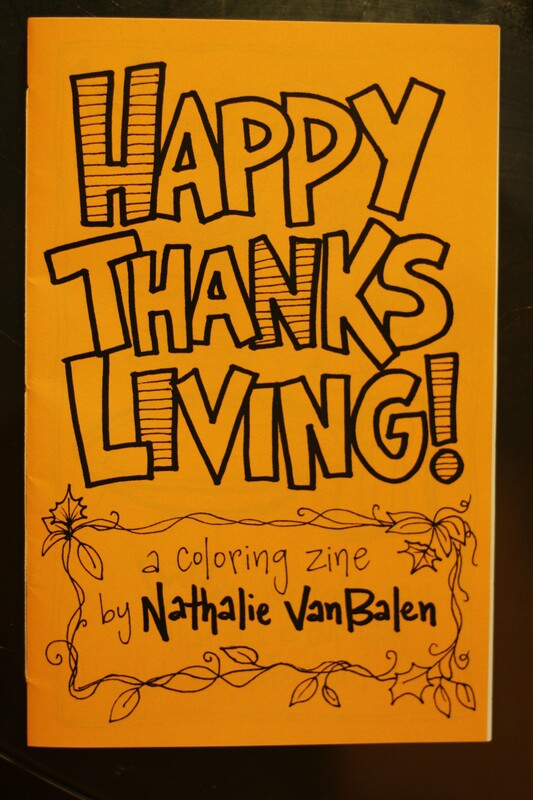 What are you planning to make this year and how are you going to give thanks to the earth & the people you love on this upcoming Thanksliving Day? This entry was posted in baking, desserts, fall, gluten free, holidays, Vegan and tagged gluten free, Nathalie VanBalen, pumpkin, soy free, thanksgiving, vegan pumpkin pie, vegan soy & gluten free pie, www.thorathinks.com. Bookmark the permalink. yumo girl!! 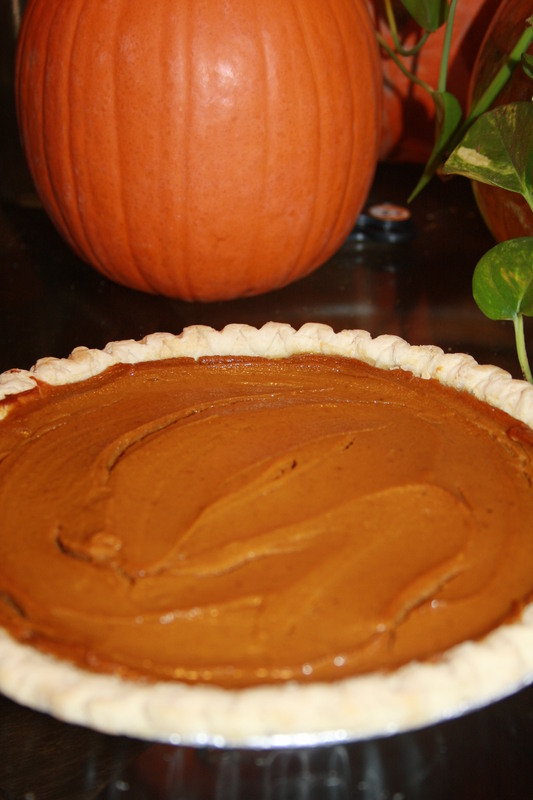 I love some pumpkin pie….need to make!